Nature is a nail artist, Revealing and magnifying its most beautiful creations. Bright, Vibrant colors and intense shine, Varied in the infinite richness of the botanical world to satisfy any desire. - A single, Uniform coat with the full depth of color. Shiny and resistant colors in one stroke. - Tested under dermatological supervision. The Plus: Formula enriched with Elemi resin and a new fan shaped brush for a professional application. Explore the entire range of Nail Polish available on Nykaa. 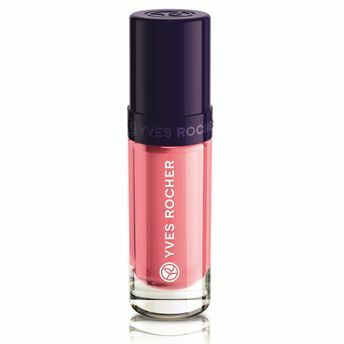 Shop more Yves Rocher products here.You can browse through the complete world of Yves Rocher Nail Polish .Alternatively, you can also find many more products from the Yves Rocher Nail Polish range.